These superb one on one programs are adjuncts to units of study in the Graduate Diploma of Aesthetic Orthodontics and for CPD programs. Delivered in your own practice to suit your schedule, the workshops are designed to personalise, accelerate and augment your learning experience, especially in areas of study that require clinical participation. Graduates of this course will have advanced knowledge and skills for professional delivery of aesthetic orthodontics using sequential aligners. Graduates of this course will have advanced clinical, theoretical and technical knowledge in the disciplines of aesthetics, orthodontics, practice management (relevant to sequential aligner therapy) which is principally delivered by sequential aligners. 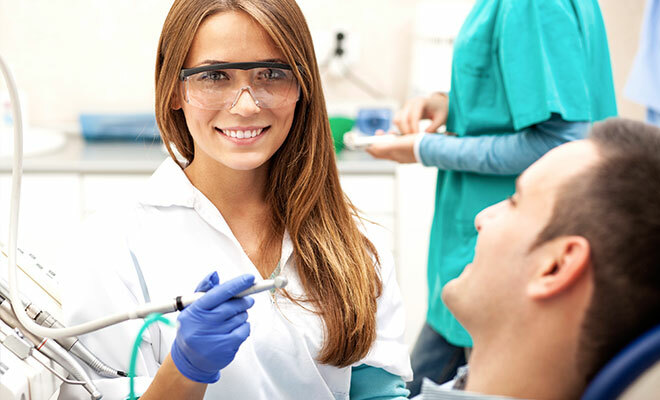 transmit knowledge, skills and ideas to others including patients, staff and other dental healthcare professionals. Fully flexible, self paced online learning with significant practical component. RPL may be considered in accordance with previous experience with aesthetic orthodontic (sequential aligner therapy) training and patient outcomes: verification of experience and the awarding of RPL must be submitted via clinical evidence of successful treatments performed. For more information about applying for RPL, please click HERE. Orthodontics and focusses on the development of rapid identification of facial, peri-oral , dento-aesthetic and orthodontic issues that need treatment. Mastering clinical interviews and capturing invaluable diagnostic data is covered in depth. This unit provides dentists with the ability to take comprehensive diagnostic and treatment planning records for sequential aligner therapy). It includes applying knowledge of impression materials and techniques for sequential aligner therapy, tray selection and troubleshooting, taking digital impressions, photography and radiography and case submission. Treatment planning for Aesthetic Orthodontics with sequential aligners is the most complex area of study and this full day program examines the three principle paradigms in a unique and stimulating manner. Ideal for those clinicians who want to fast track this critical skill set and utilise in their daily practice regimes immediately. This unit provides dentists with the knowledge and skills in aligner fit and attachments for sequential aligner therapy enabling them to deliver safe and effective Sequential Aligner Therapy (SAT) treatment. This includes the science and development of attachments, attachment types, clinical technique for attachments and troubleshooting during attachment placement. 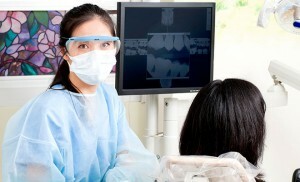 It also includes how to deliver aligners to the patient and educate them in aligner use and care. This unit provides dentists with the skills and knowledge to monitor sequential aligner therapy throughout the duration of treatment and to deal with any issues that arise. 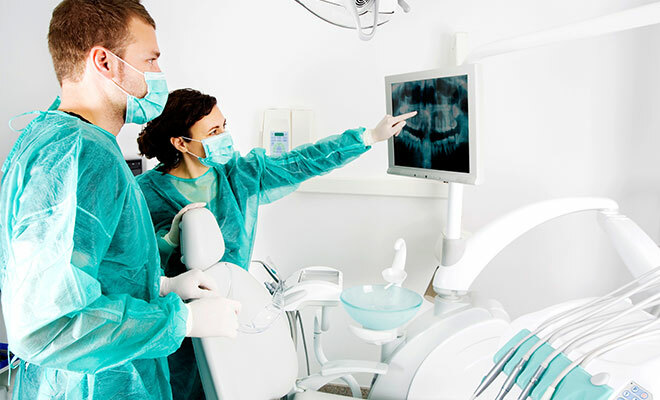 This includes protocols for monitoring treatment, dealing with poor patient compliance, failure of tooth movement, changing patient expectations, attachment failure, aligner failure and identification of cases that need to be restarted. 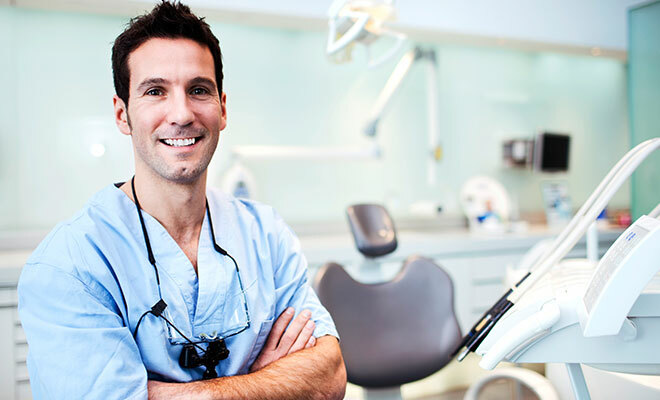 This unit provides dentists with thorough knowledge of facial and dental aesthetics allowing them to provide patients with comprehensive aesthetic treatment plans for sequential aligner therapy. This includes an overview of aesthetics, facial analysis, normal and ideals, facial aesthetics, dental aesthetics, the history of sequential aligner therapies and variations in therapies. To undertake the 10548NAT Graduate Diploma of Aesthetic Orthodontics (Sequential Aligner Therapy) individuals must have completed a dental undergraduate degree and be registered as a general dental practitioner or orthodontic specialist in the country in which they practice. No pathways or articulation currently exist. Essentials Program (Unit by Unit): Initial deposit of $1,500, then pay by monthly instalments of $500 (x 2 months by direct debit).